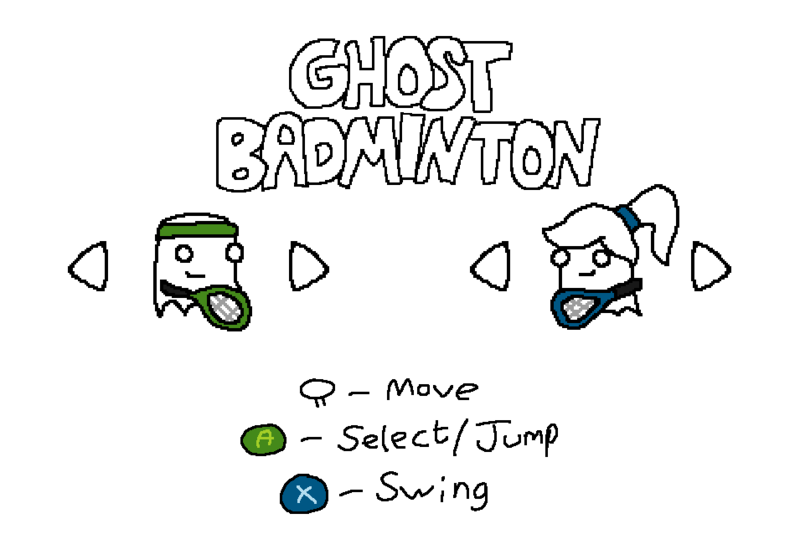 Ghost badminton is a 2 player badminton platformer for two players! It can be played with two controllers OR with one controller and the keyboard. I originally made this game for the Fall 2017 University of Washington GameDevClub Game Jam. I've been slowly improving it ever since, and I'm finally ready to release it. I hope you enjoy! 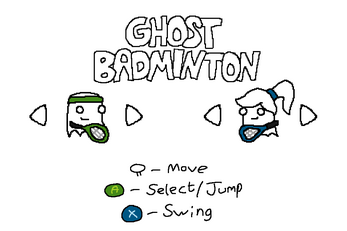 Ghost Badminton is out now! Sweet game! Love that each character plays differently (the green one's my favorite). Simplicity at its finest.